Give that the Broadway sensation Hamilton is all about celebrating American democracy, it makes sense that the cast would be pretty dedicated to the idea of voting. 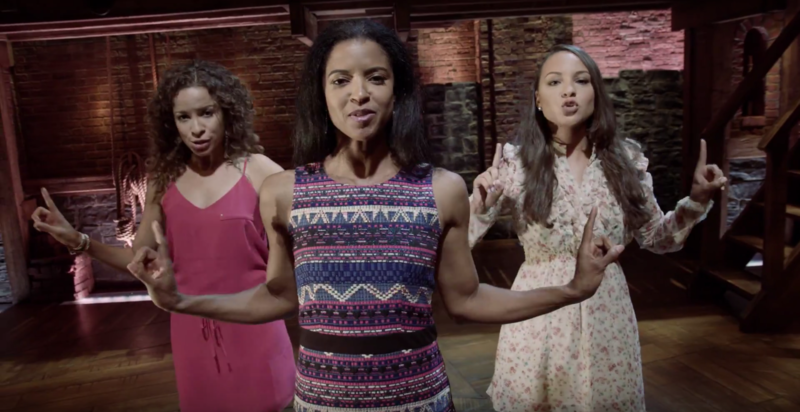 And in a series of delightful PSAs called #Ham4Vote, they make the case (though song, of course) for why you should vote too. Plus here’s a bonus pro-voting video released by The Tonight Show, which features not only the Hamilton cast but also some pretty high profile political guests too.